New York is becoming more and more a melting pot city with different identities and cultures that meet each other also in the culinary expression. In the Big Apple you can really make a gastronomic journey of the senses and tickle your taste buds with an endless variety of international cuisine. Guides offer a lot of spots and suggestions, but it is difficult to please everyone, as human preferences vary a lot. If you want to celebrate a special night with a special person, starting with a good dinner could be a good idea. Located in the West Village, this restaurant is considered one of the most romantic of NY and once you step inside you realize why: from brick walls to wooden floors, from chandeliers to fresh roses, the atmosphere is always in the mood of Valentine’s Day and it is fantastic if you like to hear only your partner’s voice and enjoy the background music. Both the cuisine and the service excel, with a special mention to the very warm welcome. Not to miss the Beef Wellington. 17 Barrow Street, between 7th Ave So. + W 4th St.
It’s probably one of the best restaurants in NY, where it is possible to enjoy a gourmet menu consisting of up to 10 courses with local genuine products. 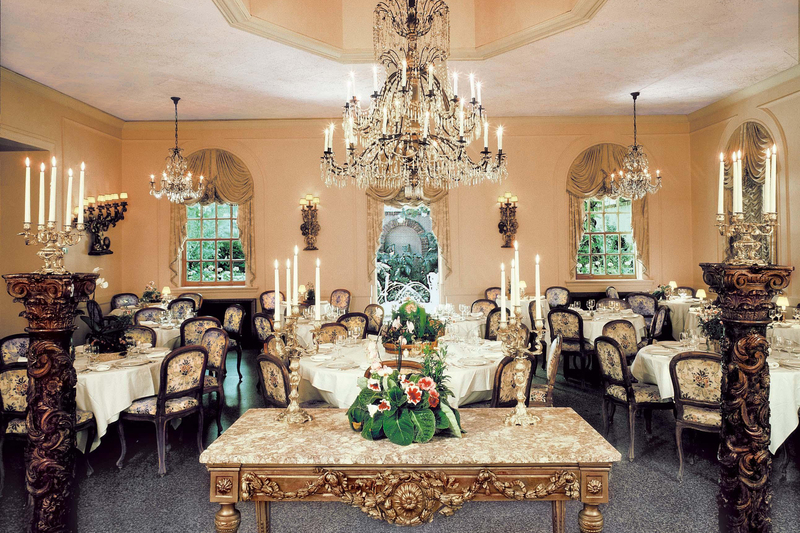 The ambience is elegant and service is attentive to any single guest’s request. For a romantic dinner, book a table in the two balcony-level private dining rooms overlooking Madison Square Park through floor to ceiling windows. This 3 Michelin star restaurant is member of Relais & Chateau network. 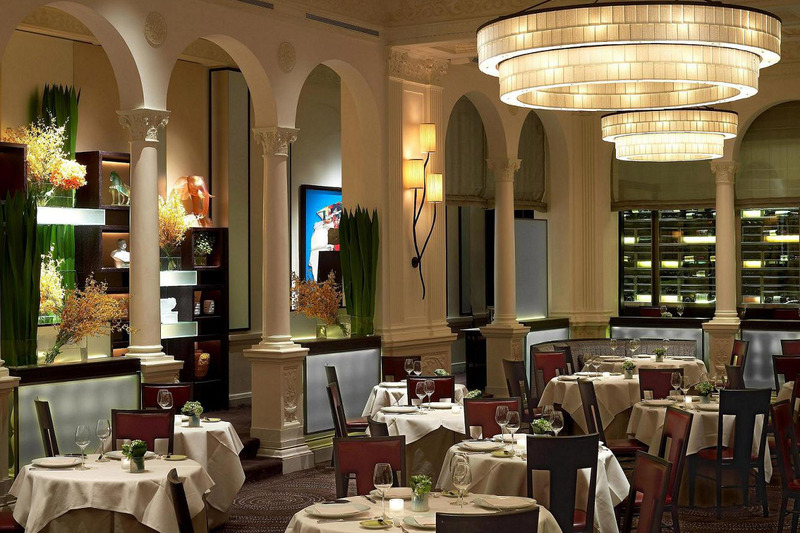 Are you looking for a two-star Michelin contemporary French restaurant? 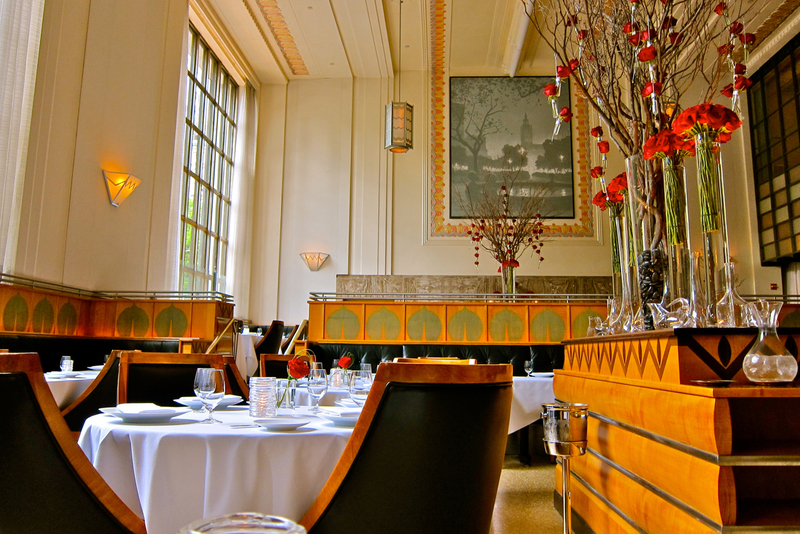 Chef Daniel Boulud is a major figure in New York’s finest cuisine. His kingdom is just a two minute walk from world famous Central Park in the heart of the Big Apple is characterized by an elegant ambiance inside a neo classical architecture. In the menu you can find several main courses inspired by the seasonal products. The Bellecour Room is the perfect place for a romantic dinner accompanied by world class wines with precious labels like the legendary Chateau D’Yquem 1918. Bouley is another French restaurant that knows how to emphasize genuine and exclusive products like white truffles, exotic fruits or first-rate organic meat. 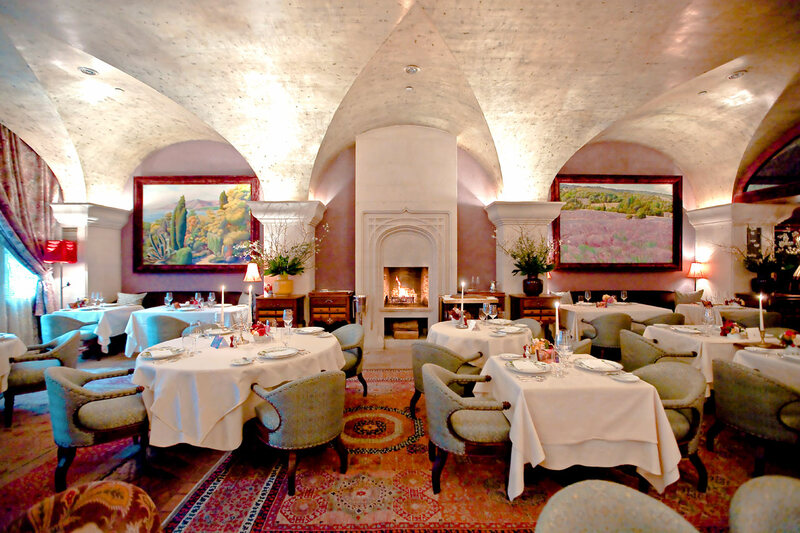 The tables are well spaced for quiet conversation and the chef David Bouley manage everything with special care: you can often meet him in the rooms. The sommelier Adrien Falcon has selected over 40.000 wines. Do you like French cheese? Ask for the “chariot de fromage”. In New York there are many Italian restaurants but the ambience is usually not pleasant and quiet. One exception amoung these is the Barbetta, the oldest restaurant in the city that is still owned by the family that founded it. 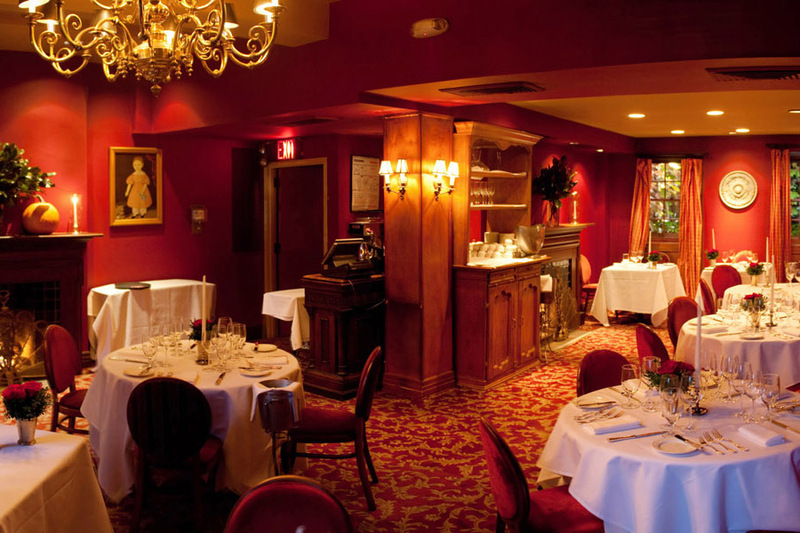 Located in the New York’s Theatre District, it serves the tasty Piemontese cuisine such as Agnolotti, Risotto or Polenta in rooms decorated in the style of a 18th century Piemontese with many antiquary furniture. Many VIPS and American politicians.